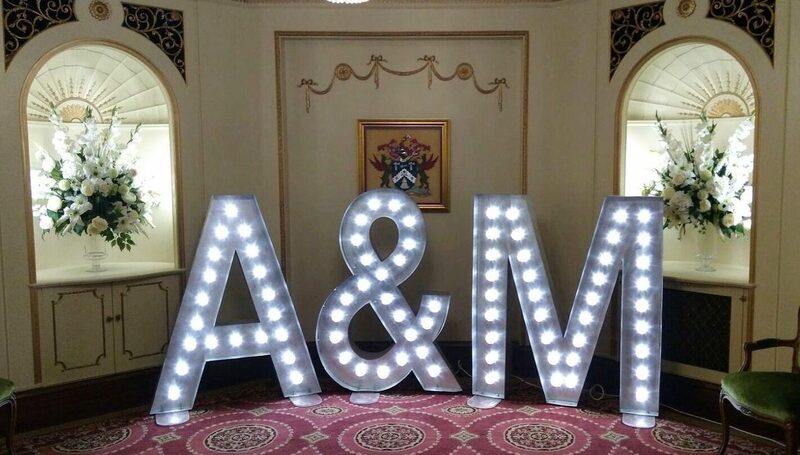 Are you looking to hire giant, freestanding, decorative light up letters? 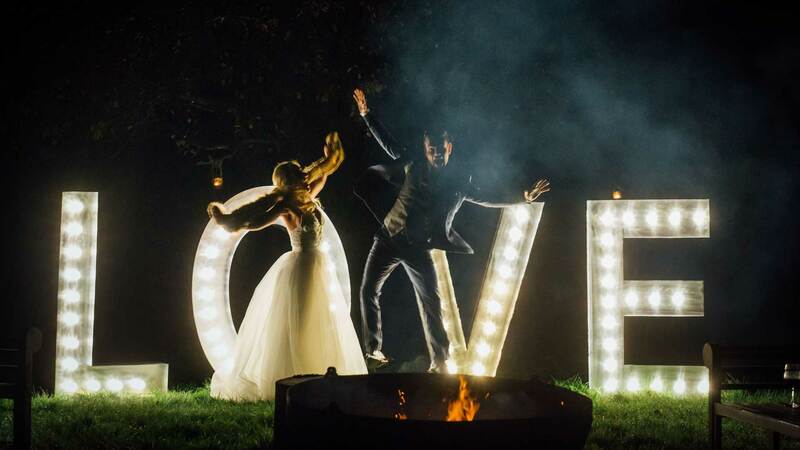 Look no further – our illuminated light up letters can help make your event sparkle and add shine and glamour to your wedding day. 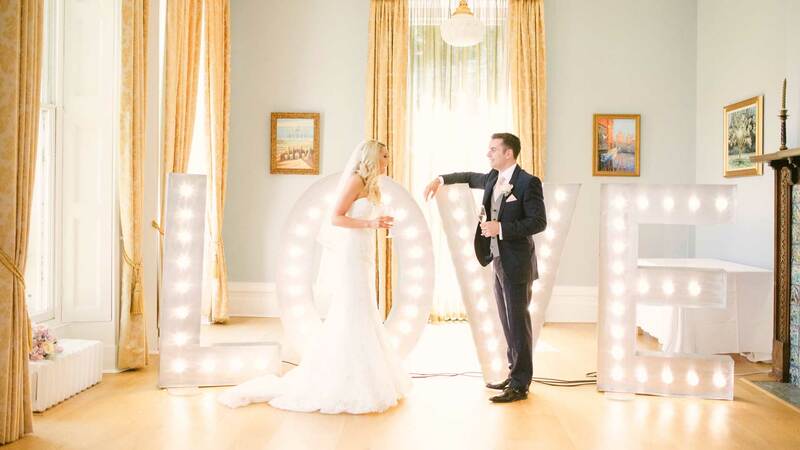 Our range of beautiful 5ft giant numbers and marquee letter lights are handmade in the UK, making them a unique and fabulous feature for any occasion. 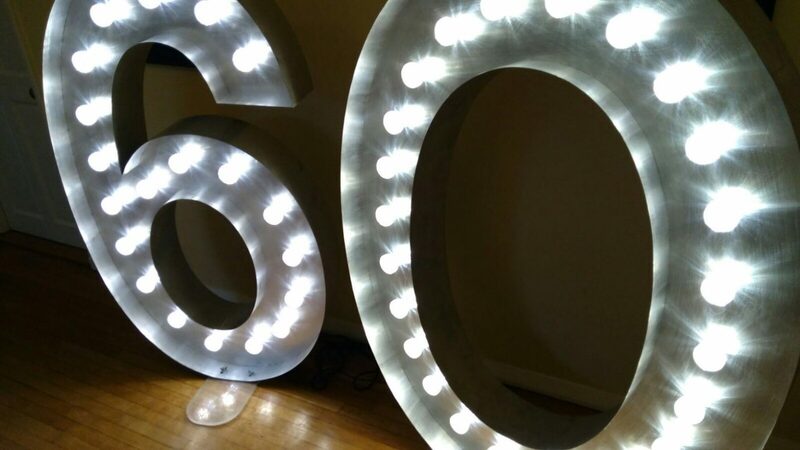 What’s more, if you hire letter lights from us, we will deliver the product straight to your venue and collect them the next day so that you can relax and enjoy your event. 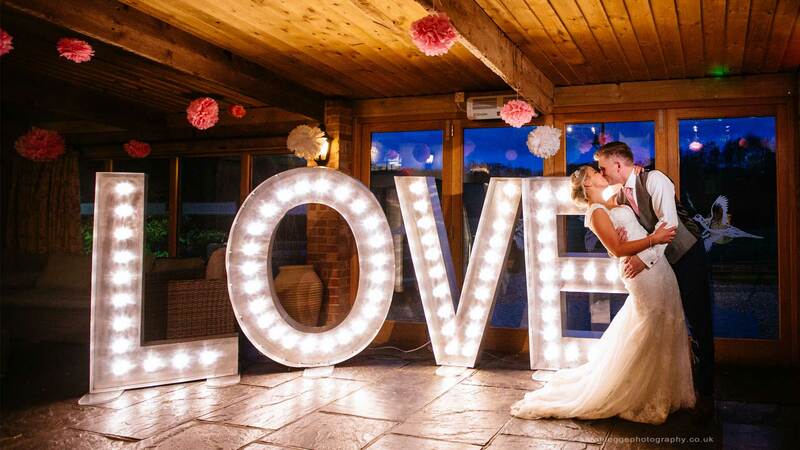 Our giant light bulb signs are perfect for any themed wedding – they can literally light up your venue! 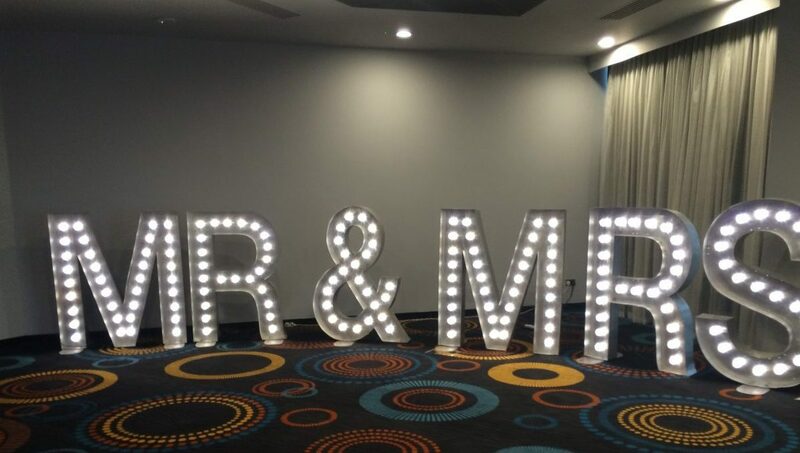 Hire our ever popular MR and MRS light up letters, you and your partner’s initials or a illuminated LOVE sign to create WOW factor. 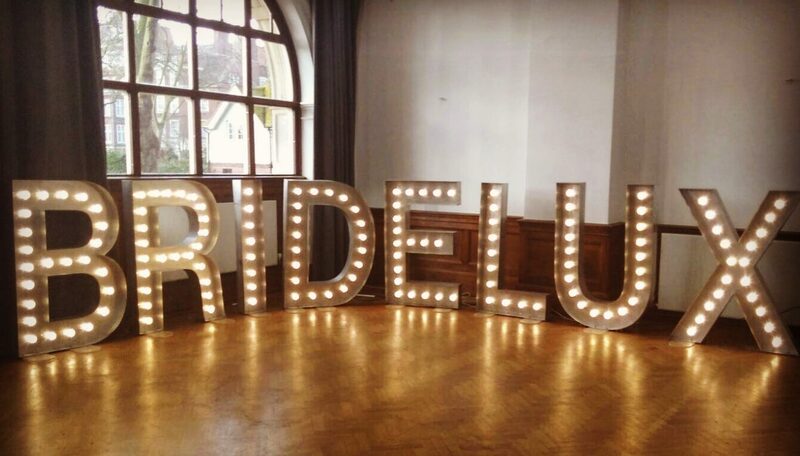 When you hire our vintage light up letters for your event, you’ll add a bit of bling and sparkle to an important occasion in your life. 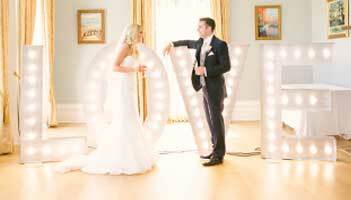 We can deliver our products anywhere within England and Wales. 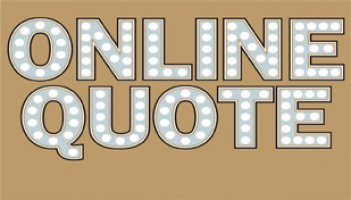 Why not get inspired by our blog or catch up with us on our social media pages. 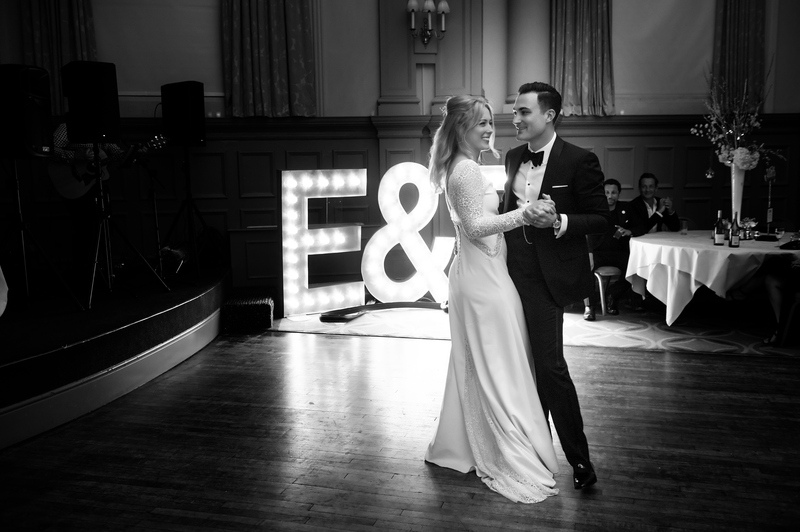 We love to talk weddings and we know how much you want to make your day perfect – simply contact us via phone or email to find out what our illuminated letter hire company can do for your event. 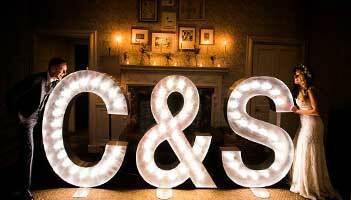 We’re always happy to offer styling advice to our brides, and we are sure that our decorative metal letters are just what you have been looking for.